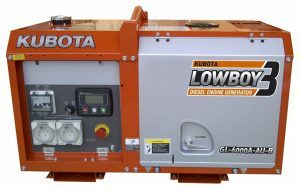 Generator Power offers a wide range of emergency standby generators for hire and sale. 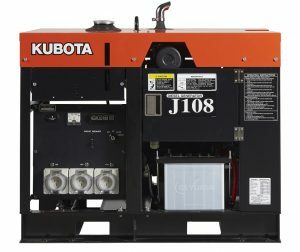 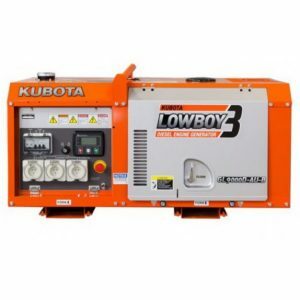 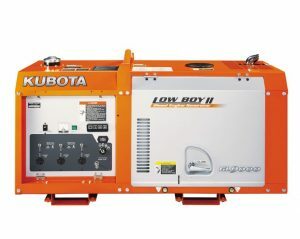 Our standby generators are designed and built especially for Emergency or Standby applications. 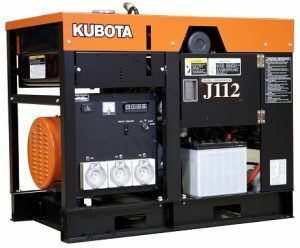 At Generator Power your power continuity is our primary focus. 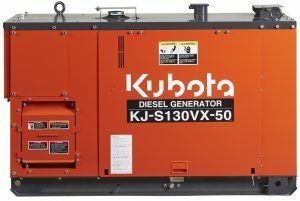 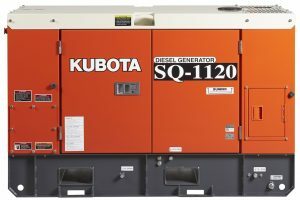 Our extensive range of open, standard canopied or super silenced diesel standby generators can be installed as stand-alone power protection or as part of a larger power continuity package. 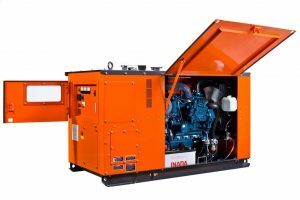 Our engineers & technicians are fully trained and experienced in commissioning and servicing emergency power generators, across a variety of applications and wide portfolio of brands. 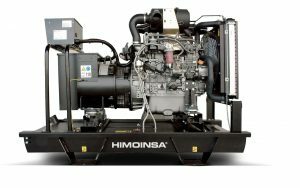 These include Himoinsa, Cummins, Scania, Kubota and Yanmar. 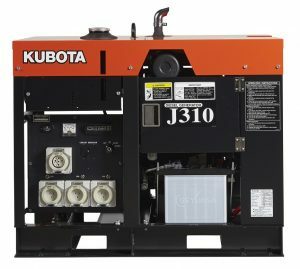 Your standby generator will be specifically selected to match your application and budget requirements, ensuring that the power solution meets your criteria in full. 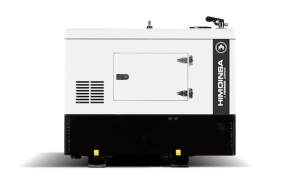 From the smallest portable generator, up to fully synchronising power plants, Generator Power have the right standby generators for you and your purpose.